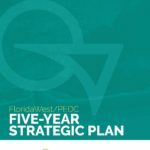 During the week of February 11- 17, FloridaWest joins Economic Development Professionals from around the state in recognizing Florida Economic Development Week. 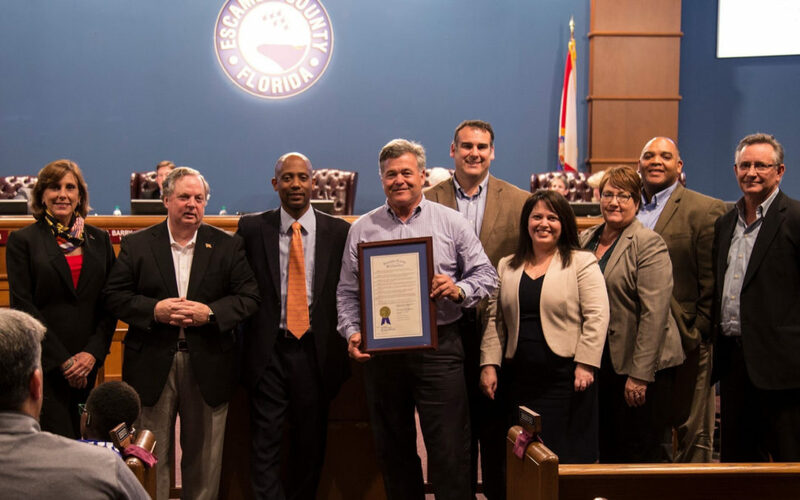 Economic Development Week is an event created by the Florida Economic Development Council to celebrate the achievements of economic, workforce and community development practitioners throughout Florida communities. What does Economic Development do for Escambia County? Economic Diversity Escambia County has come far in the last ten years. A devastating hurricane, an economic depression, and the BP oil spill left our community with double-digit unemployment, few new business startups and a depressed hospitality industry. Diversification is critical to the sustainability of our local economy. Economic Development promotes diversification in the type of and number of companies in our community that are not dependent on the community for their profits. Business Expansion Economic, workforce and community developers create significant opportunities for local businesses to expand their businesses and encourage the retention of existing businesses. Business Development Economic, workforce and community developers attract new employers and collaborate with regional workforce boards and higher education providers to develop the skills of Florida’s career seekers, thereby enhancing our competitiveness and improving the quality of life for all citizens. Photo (L-R) Escambia County BOCC Representative to the FloridaWest Board of Directors Karen Sindel, John Hutchinson, BOCC Chairman Lumon May, FloridaWest Board President Donnie McMahon, FloridaWest CEO Scott Luth, City of Pensacola Economic Policy Coordinator Rebecca Ferguson, FloridaWest Director of Business Development Danita Andrews, Gulf Coast Minority Chamber of Commerce CEO Brian Wyer, FloridaWest Director of Workforce Innovation Jeff Dyer.